For the second consecutive year, NJ Advance Media sales and marketing team’s advertising and design entries for The Star-Ledger won the General Excellence award as the best in show across all categories and entrants in the 2015 New Jersey Press Association (NJPA) Best Newspaper Contest. 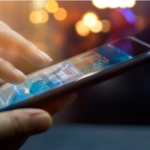 According to the NJPA, the association’s Best Ad and Editorial Contests encourage excellence by recognizing the achievements of NJPA member newspapers and digital news organizations. The contest looks to the future by encouraging news organizations to find new ways to inform, entertain, enlighten and engage their readers. 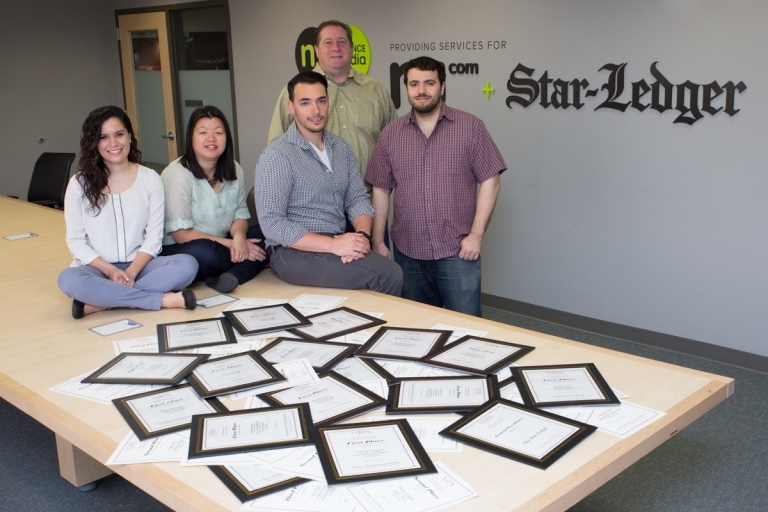 In addition to the General Excellence Award, the NJ Advance Media sales and marketing team was recognized for it’s creative work that appeared in The Star-Ledger won 53 awards, including 18 for first place. Work that appeared in The South Jersey Times was recognized with 17 awards, eight of which were for first place. The Times of Trenton added six awards. Awards were presented at an April 14 gala at the Hamilton Manor. 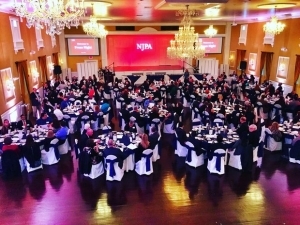 Earlier in the month, The Star-Ledger won 37 journalism awards in the NJPA’s Best Newspaper contest which were presented at an April 7 gala, also at the Hamilton Manor. Journalists whose work appeared in The Star-Ledger, which competes in the larger of two circulation categories in the contest, won 13 first-place awards. Journalists whose worked appeared in The South Jersey Times won 19 awards, including five for first place. The Express-Times of Easton (Pa.) earned six awards and The Times of Trenton added three more.